A few months back, I went to Ho Chi Minh City in Vietnam. I have heard that the party scene in this city is insane. 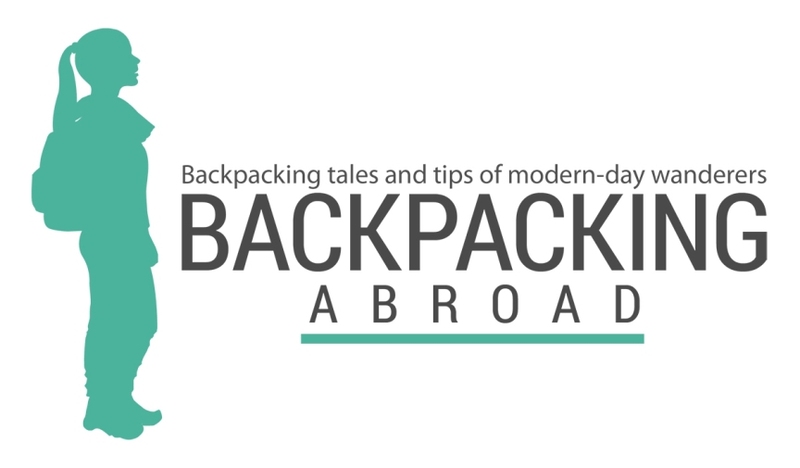 Backpackers from all over the world come here to have fun and meet fellow globetrotters. This city is also a good destination for those who would want to know more about the history and culture of Vietnam. For those who are traveling on a budget, Ho Chi Minh City (a.k.a. Saigon) is one of the best places to visit in Southeast Asia. The city is known to be a backpacker’s destination. You get to have a good dose of Vietnamese culture for a small amount of money, as almost everything is cheap. Saigon has 20 districts, with District 1 being the most visited by tourists and travelers alike. Otherwise known as the backpacker district, District 1 has a wide array of accommodations that could fit different styles of travelers. It has both luxury hotels and budget-friendly hostels. 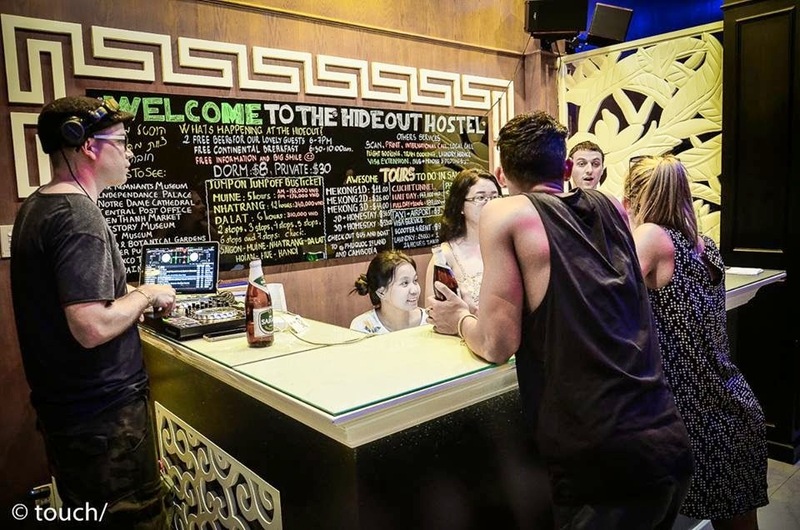 During my trip to lively Saigon, I booked a place in a 10-bed dorm in the best party hostel in the city: The Hideout Hostel. One night in a dorm costs US$9. For this minimal fee, I was also given free breakfast and one free local beer. There were two choices for breakfast: either the filling Vietnamese bread, locally known as Banh Mi, and two eggs (either fried, scrambled or omelette) or the refreshing fruit platter, which is made of slices of pineapples, watermelon, and a piece of banana. Both were really good choices. The bread was great to start your day with, and to fuel you up for the activities ahead; and the fresh juicy fruits were awesome to hydrate yourself after a night of partying in this vibrant city. From 7pm until 8pm, they give out free beers to their guests. I believe that this is a good way to get the travelers together. This way, socializing and making friends with fellow travelers is easier. This is usually the start of a long night of partying. The Hangout Hostel has activities for everyone on all days of the week. They have trivia nights, beer pong tournament nights, and barbecue nights. Speaking of partying, this hostel lives up to its title as the best party hostel in Ho Chi Minh City. They have nightly pub crawls that leave for the first bar at 11pm. Guests from The Hideout meet up with other party goers in the bar beside it. Everybody gets together at the hostel bar starting from 9 in the evening. At 11:00PM, the group goes to Buy Vien, a party road that is around 5 minutes away from The Hideout bar. On this road is a wide array of bars to go to. The street really comes to life at night. The bright lights, loud music, and the generally happy crowd definitely give life to this place. You will see both foreigners and locals downing drinks, grabbing eats, and having fun with friends. More often than not, there would always be a big group of international travelers in the crawl. The group goes to three awesome bars for the entire night. I highly recommend the pub crawl to those who would want to meet fellow travelers. Another good hostel to check out is The Hangout. One night in a shared room costs US$7, and they also have free breakfast and free beer included in this price. 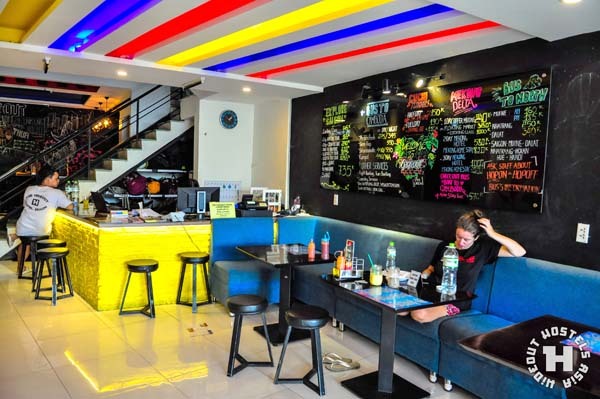 It is also located in the heart of District 1, along Pham Ngu Lao street. Here, you have close access to the local markets, convenience stores, ATMs, and tour agencies. The hostel also offers a wide array of tours for their guests. I suggest booking trips with them as they are more convenient. The tour company that they work with will pick you up directly from the hostel and will also drop you off at the same site. Though some of their tours could get pricey, I still highly recommend it because they offer legitimate experiences; unlike other agencies that could be too pushy, trying to make tourists buy unnecessary souvenir items. The hostel offers tours in and around the city. With the tours that they have, I highly recommend going to the War Museum, the Cu Chi Tunnels, and the Mekong delta. The war museum is a very interesting place to visit. It showcases photos from the recent Vietnam war. The Cu Chi tunnels are also a definite must see. The tour takes around a half day and you would have to take a bus to get there. In Cu Chi, they would show you how the Vietnamese people go through the tight tunnels which were used as shelter in the Vietnam war. When traversing through the tunnels, expect to sweat a lot while going on fours. It feels rewarding when you finally finish crawling while going through the tiniest spots of the tunnel. Lastly, I would recommend a trip to the Mekong Delta. This tour takes one whole day, or even more, depends on which parts you want to visit. On this tour, you will see a quieter part of Vietnam, with floating markets and villages surrounded by waters. A basic tour will take you to three different islands. While on a slow boat, you can just sit down and relax while you enjoy the views that the delta has to offer. This tour is ideal for tourists who would like to have a quick escape from all the hustle and bustle of Saigon. The Hideout and The Hangout are sister hostels and they sure know how to give their guests an amazing stay. They make everyday an interesting one. Being party hostels, they are really doing a good job in making the atmosphere fun and social. As a big plus, the staff are really helpful and friendly. They are accommodating and would give help in the best possible way. They have a big common room called the Chill Out, too. In this area, guests from both hostels can just relax and read a book while comfortably lying on one of the many massive bean bags in the room. There is a huge flat screen TV and they have hundreds of movies you can choose from. This spot of the hostel is perfect for those who would just like to get some good rest from all the traveling that they have been doing. Indeed, if you love learning about the history of lovely Vietnam, plus enjoy a really awesome party scene, a trip to Ho Chi Minh City is more than worth it. If you want to proceed to visit Cambodia from Vietnam, check out how to do the border crossing from Ho Chi Minh City to Phnom Penh.